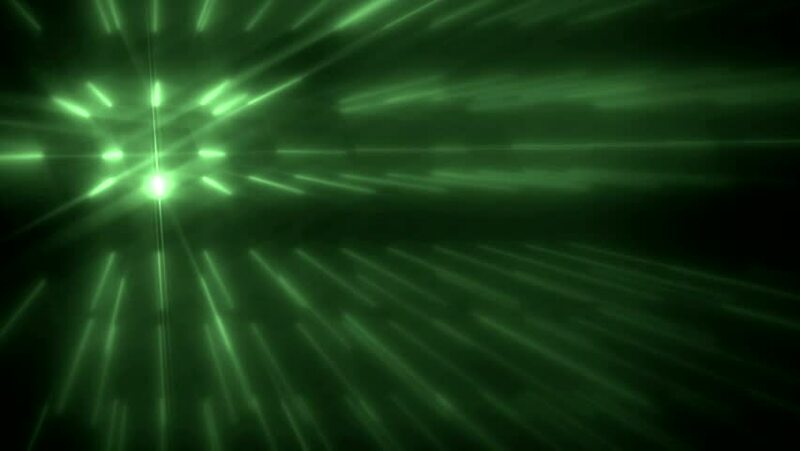 Bright beautiful green flood lights disco background with glitter stars. Light seamless background. Seamless loop. More videos in my portfolio. hd00:12Bright beautiful neon flood lights disco background with glitter stars. Light seamless background. Seamless loop. More videos in my portfolio. hd00:11VJ Fractal green kaleidoscopic background. Background gold motion with fractal design on black background. Disco spectrum lights concert spot bulb. Light Tunnel. Seamless loop. 4k00:15Green light streaks. Abstract motion background. Loop ready animation. 4K, Ultra HD resolution. This clip is available in multiple other color options - check my portfolio.